"HiPP Combiotic Formula Starter Kit Stage 1"
Stage 1 formula is perfect for giving your newborn a healthy start. Omega 3 & 6 LCPs (DHA & ARA), also found in breastmilk, help babies with brain and eye development while superior natural vitamins and minerals build a healthy body and good immune system. All HiPP formulas are produces with sustainability, animal welfare and world resources in mind. Their commitment to biodynamic and organic farming practices insure that your baby is getting the purest, most nutritious formula available. Related links to "HiPP Combiotic Formula Starter Kit Stage 1"
Amazing product! My LO is finally able to sleep without having gas problems. The absolute best stuff you can buy for your newborn/infant. Fantastic stuff. Found Maluma via reddit when I couldn't find a formula that wouldn't upset my son's stomach. Hipp produces an amazing product and comes from a country with higher and more strict regulations when it comes to formula. My son loves it and I can trust the ingredients!!! Speedy service and even some extra treats in the box!!! I highly recommend maluma- green!!! 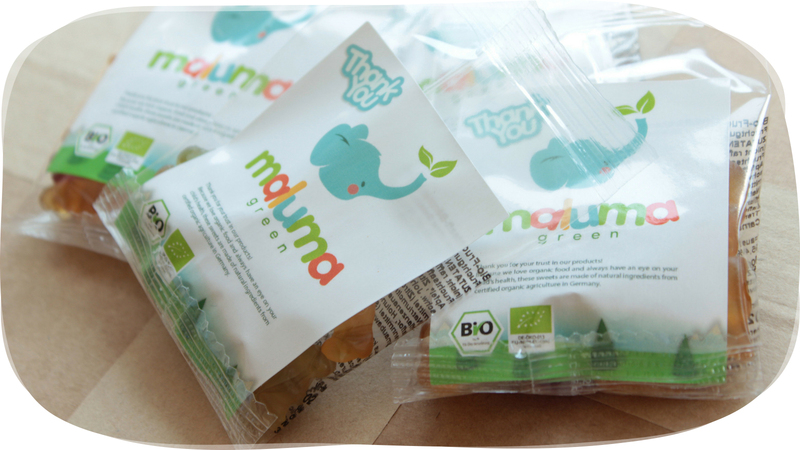 We have ordered HIPP formula through Maluma-green for the past three months. The process couldn’t be easier, formula is delivered typically before the three weeks. Free shipping is wonderful, other sites charge so much to have delivered to US. They sends great samples of other products too!! 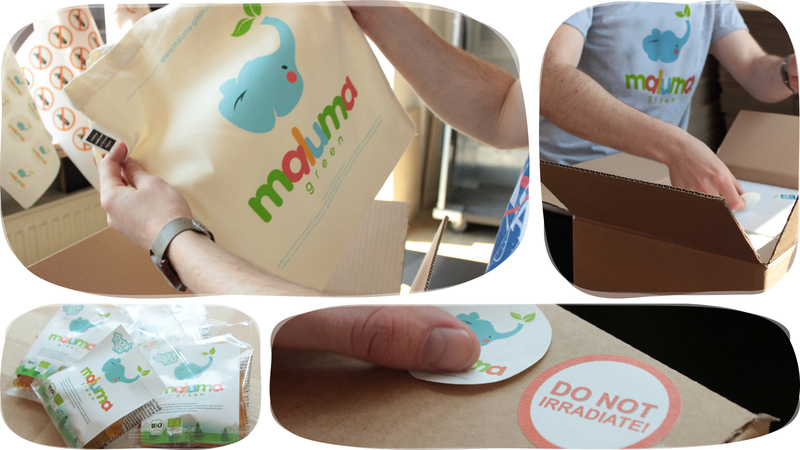 All items are packaged well and never damaged. So happy we found Maluma, highly recommend!! Fantastic experience from start to finish.. Website is great, easy to navigate, clear and informative. Customer service is prompt and friendly, and standard free shipping arrived in a week, packaged well and with a bunch of samples. Will definitely order from maluma green again and recommend them to anyone! I’m completely satisfied and thankful for finding this formula. It has been heaven sent from the get go. My little boy was suffering from horrible colic and constipation. The doctors’ solution was to give him suppositories. We got tired of this as we felt it was not normal. We came across reviews from many mothers who have tried the Hipp formula and all the bad symptoms have gone away. We are extremely happy to let go of the Similicac formula. My baby boy is now a happy baby and loves the Hipp formula. He’s healthy and no longer cries for colic or constipation. Now, I’m also happy with Maluma service. This company has wonderful packaging and great customer service. Thank you!!! I just can't say enough how this product has helped our family. My little one rejected every formula product on the market in the USA. I had issues breastfeeding from the day our little one was born, so supplementation was a must. 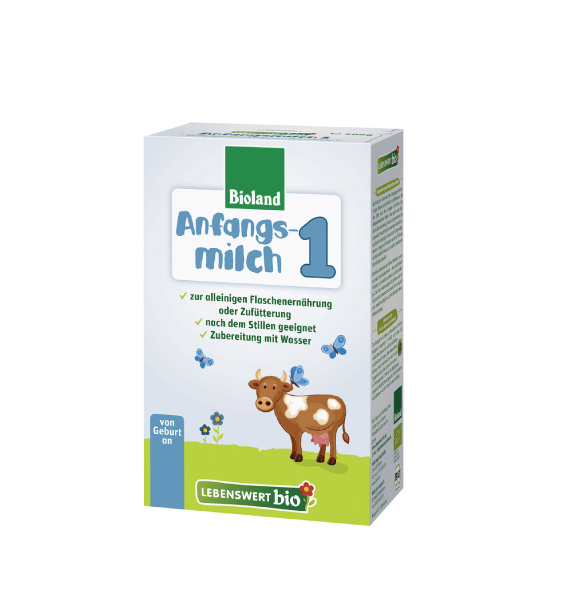 Our little one has a dairy sensitivity and can handle this product just fine. Again saved our family in so many ways and we are currently trying other products from maluma-green. Very happy customer. Thanks Laura for always following up. thanks for being our go-to spot for quality, reliability, and promptness. It's starting to feel like you're part of the family. I didn't know which formula prefers my baby, Holle or HiPP cause we give him both. After using the american formula for the first 3 months of his life and finding out how much bad things they put inside I decided to get the formula from Germany as I know Europe has very strict laws about their food because they care about their citizens. 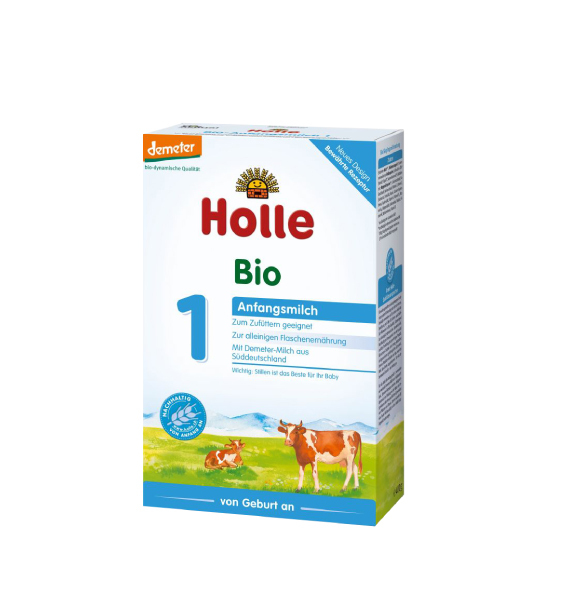 I noticed 2 huge differences between american formula and Germans - my baby is super active and grows as fast as a baby that is breastfeeding, and the poop does not smells of awful chemicals. You would smell the difference if you tried it for over a week. Im glad I made this choice! My baby is a happy and healthy baby! The shipment process to the US was quick and easy - great service! Our little princess loves this formula! We didn't have any issues switching her over from her other formula. The package came quickly and had some freebies which was a fun surprise. We will be ordering from again! Fabulous product. Immediate delivery. Great customer service. Excellent product! My baby was colicky for the first few months. Even though I cut dairy from my diet, I needed to supplement as I wasn't producing enough and I couldn't use any milk based formulas from the US. HIPP has been wonderful for my baby girl. Thank you. Finding HIPP formula has been such a relief! I was unable to breastfeed my son and I was sad and concerned as to what formula I would give him. Here in the United States formula is filled with unhealthy and unnecessary additives and Organic baby formulas here are still not as good as they should be. Ordering from Organic Baby Food has been such a pleasure. Laura is quick in answering questions, she is kind, and I will be ordering from them until my son no longer needs to have formula. My baby is adjusting well to the formula. These are so hard to get in the US. I'm glad I found organicbabyfood. The box was nicely packed ,shipping could have been faster. But i'm happy with the formula! HIPP formula is the best and big thanks to Organic Baby Food for making it available for North American consumers. Great price, fast shipping, and amazing customer service - Laura is extremely prompt, helpful and ready to answer any questions. Also very thoughtful product bundling - starter kit is a perfect size to get the baby on the formula and observe the progress, and the big kit is nice few months supply with unbeatable price.